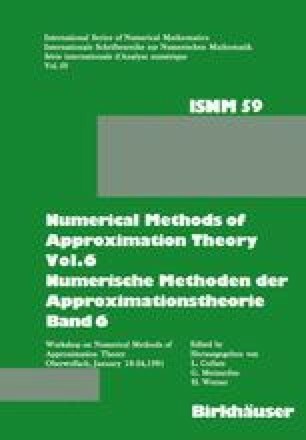 This paper treats stability theory for optimization problems of the following type: Minimize (p,x) subject to x ∊ F(φ), where p ∊ IRm and F(φ) is a non-void, closed, convex subset of IRm for φ ∊ Φ which is a topological space. We investigate upper and lower semicontinuous dependence of the set of optimal solutions on (p,φ). The obtained results imply piecewise continuity of time-optimal controls of certain control systems governed by ordinary differential equations.